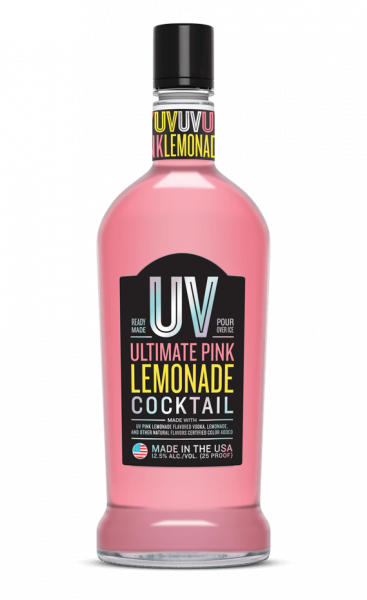 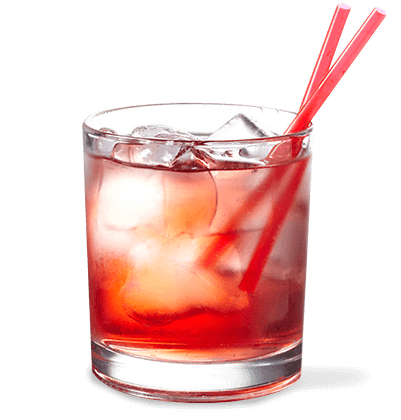 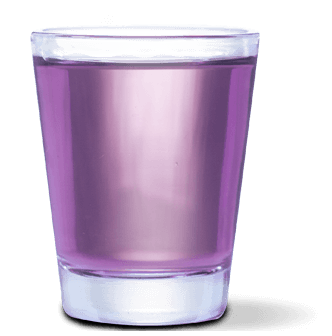 Like all of our pre-mixed combos, UV Ultimate Pink Lemonade Cocktail is an all-in-one yum. Picking up the bottle is literally the hardest part. 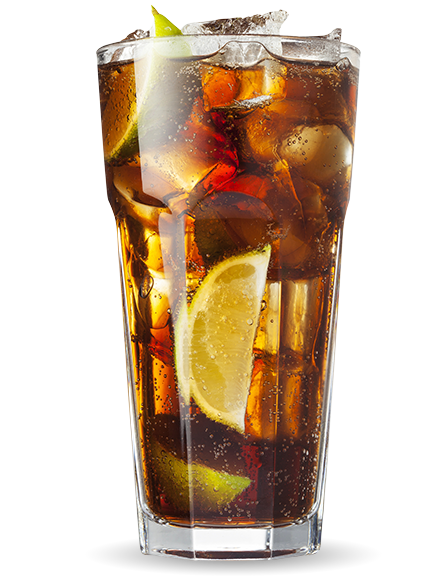 Once in hand, simply pour over ice and get ready for good times.